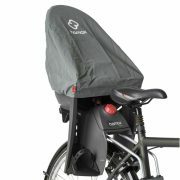 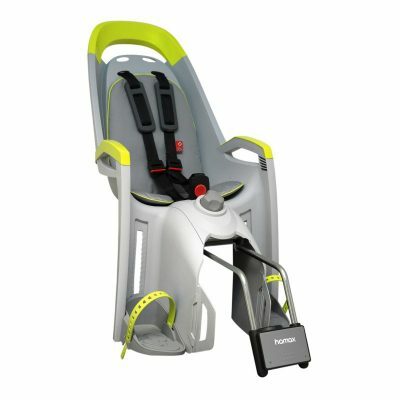 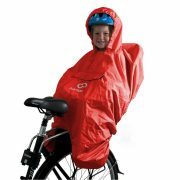 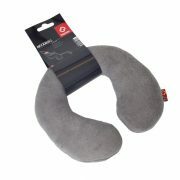 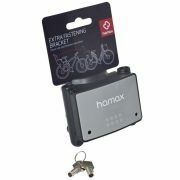 The Hamax Amaze Child Bike Seat has an elegant design and an extra comfortable, thick padding. 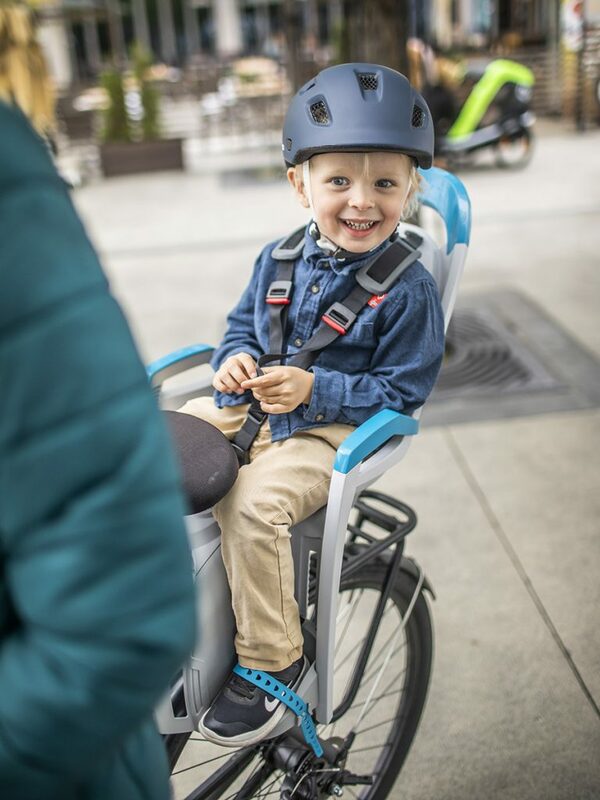 The seat is reclinable and the free hanging steel bar offers natural suspension for the child during the ride. 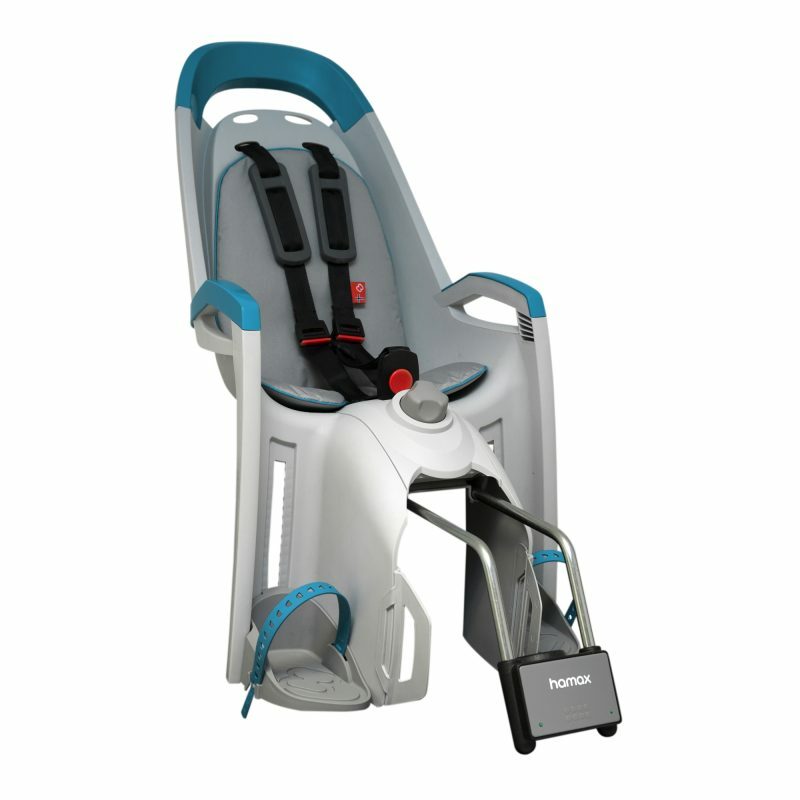 Harness, buckles and footrests are one-hand operated.